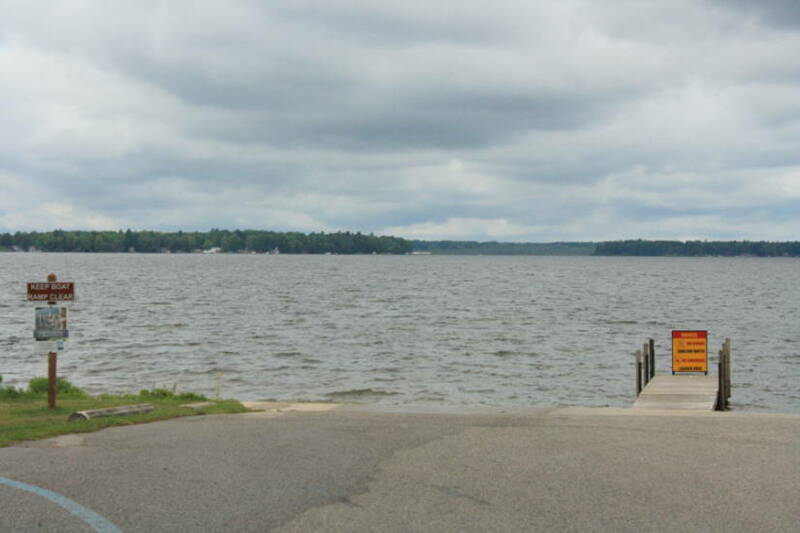 Lake Mitchell can be accessed through the canal, or the Mitchell State Park day use area. It consists of 2,580 acres, and over 2,000 acres of the lake is lush with aquatic cabbage weed. Over 95% of Lake Mitchell is less than 15’ deep with a few fishing holes between 20‘ and 22’. 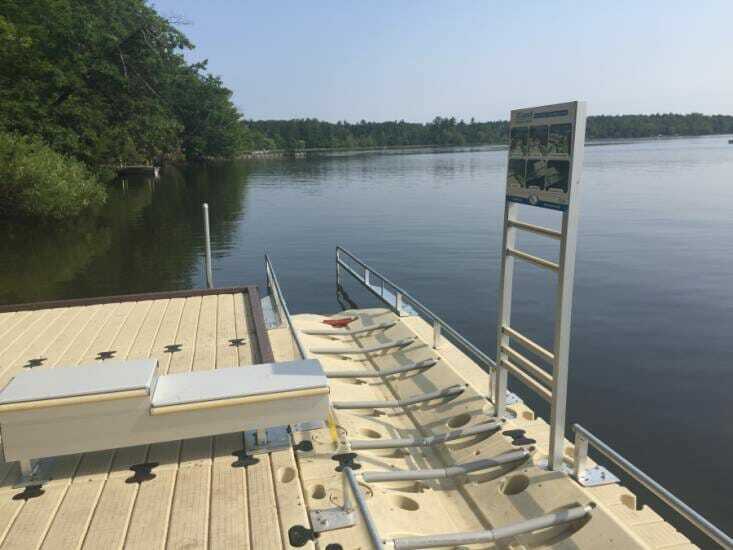 Lake Mitchell anglers have success catching walleye, pike, crappie, and pan fish. 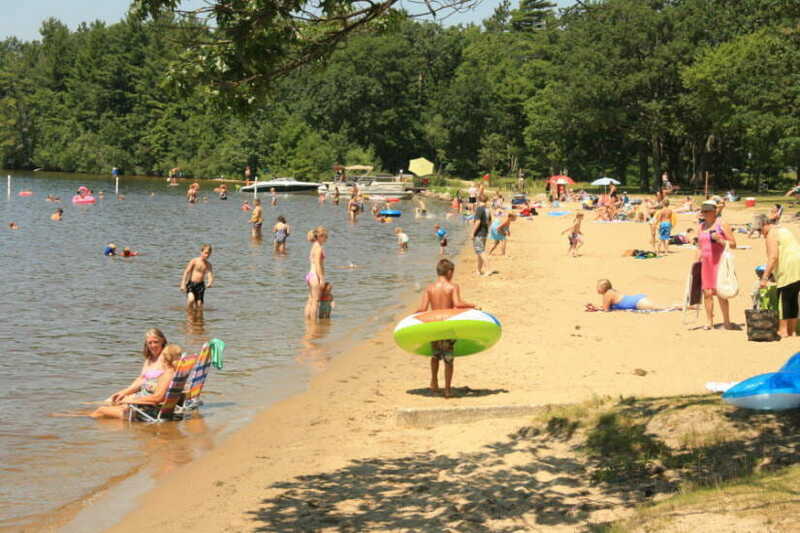 Mitchell State Park is a popular camping, fishing and boating destination. 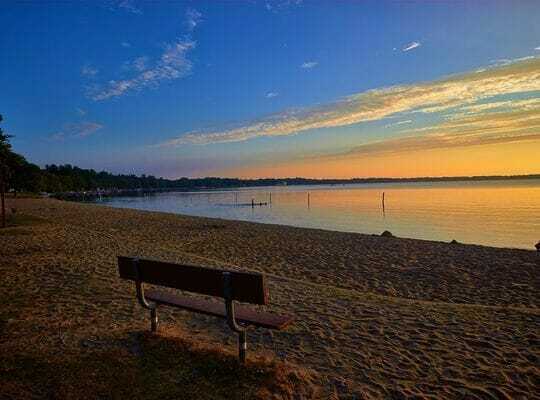 The park is situated between Lake Mitchell and Lake Cadillac and provides an excellent opportunity to view a variety of wildlife. A historic canal connects the two lakes and runs directly through the park. 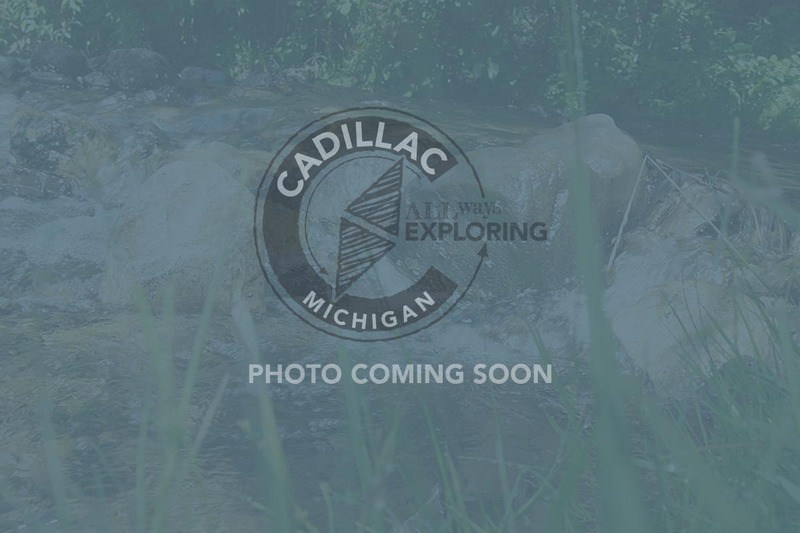 Be sure to visit the Carl T. Johnson Hunting and Fishing Center, located within Mitchell State Park.